Come take advantage of this absolutely stunning home! 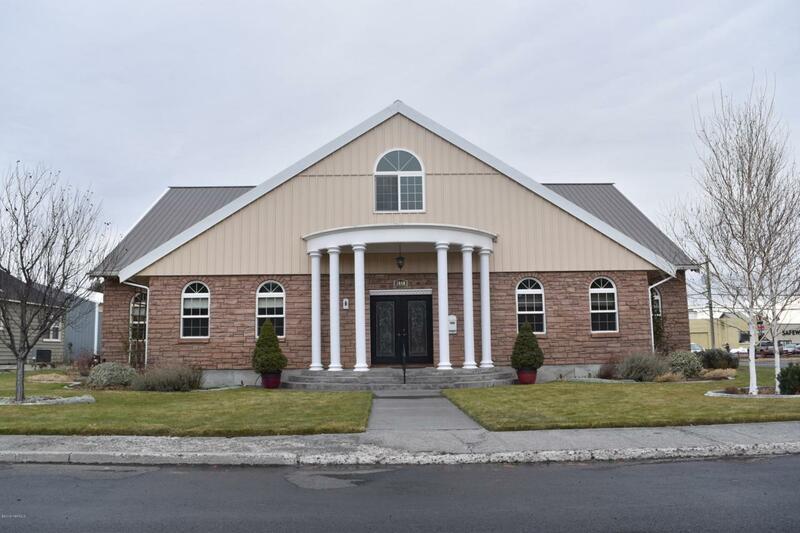 The property has been completely remodeled with an open concept that features underground sprinklers, walk-in shower, large 12X4ft island, a gorgeous kitchen, 11 ft ceilings, and more. The bathroom on the main floor also features heated floors. The home was meticulously designed to have a very comfortable flow from room-to-room while maintaining its open concept. Schedule an appointment today!